Barclays names new global head of exotics and head of derivatives for equities in latest hire from Credit Suisse. 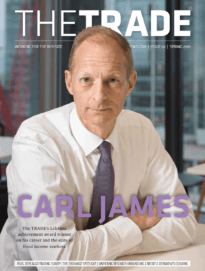 Barclays has appointed a new global head of exotics trading and head of derivatives trading for Europe and the Middle East within its equities trading business. 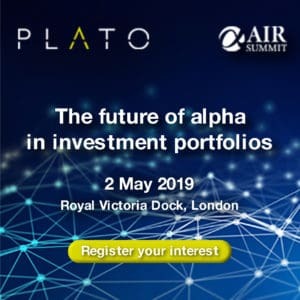 Neil Staff is returning to Barclays after working there from 1997 for almost 16 years within the investment bank’s equity derivatives business. He now joins from Credit Suisse where he worked as head of equity exotics trading for London and the US for three years. Staff has more than 20 years’ experience working in senior roles, including on the buy-side at Decura Investment Management as head of derivatives trading between 2013 and 2015. At Barclays, Staff will be responsible for overseeing the growth of the bank’s structured products and corporate derivatives trading franchises, as well as leading its overall derivatives trading business in the UK and Europe. 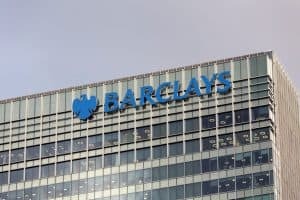 He will report to global head of equities at Barclays, Stephen Dainton, who commented that “increased discipline and coordination” implemented within equities over the last nine months led to one of the bank’s strongest quarters for revenues. In the first quarter this year, the equities business at Barclays posted a 28% surge in revenues compared to the first quarter in 2017, beating European rivals Credit Suisse and Deutsche Bank. “Neil is an exceptional talent and his appointment will further accelerate the development of differentiated equities products and services that better meet the needs of our clients,” Dainton added. Staff is the latest senior equities trader to be poached from Credit Suisse. Earlier this year, Barclays hired Naseer Al-Khudairi who spent almost 20 years with Credit Suisse and joined the bank as global head of electronic equities. More recently, Matt Pecot joined Barclays from Credit Suisse as head of equities for Asia Pacific. A spokesperson at Barclays said that the bank will continue to selectively hire in 2018 where exceptional talent becomes available, targeting areas where it sees opportunities for growth and to increase returns.